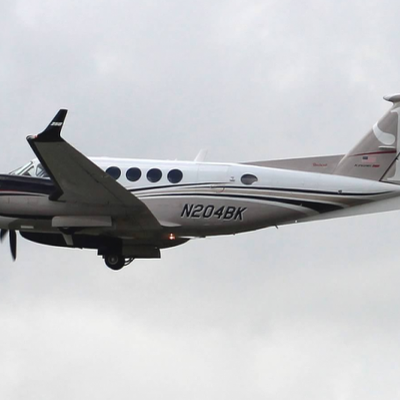 The King Air is the world's most popular business aircraft. 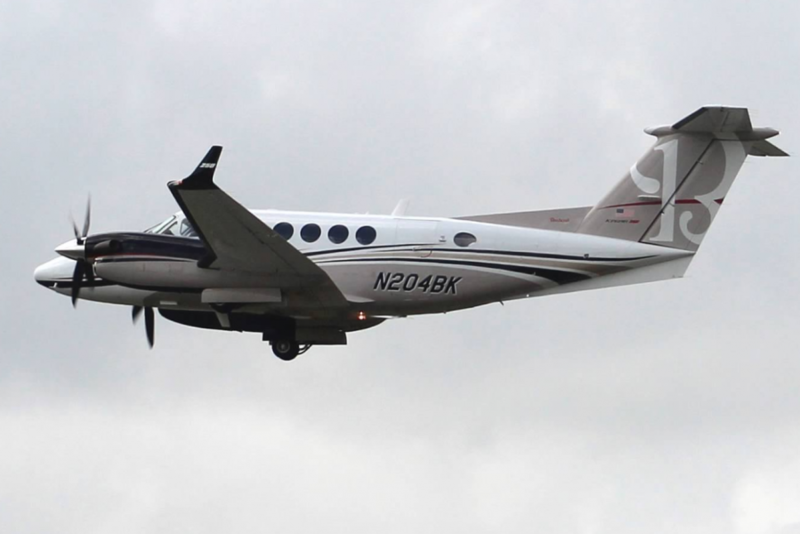 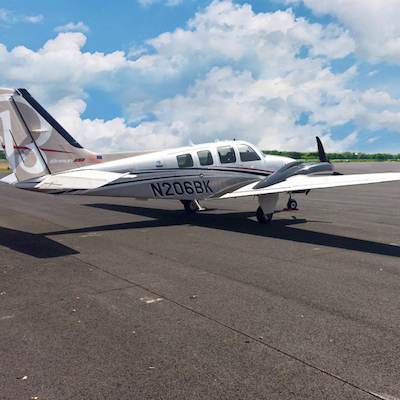 Why, because a medium-range business aircraft must be able to land almost anywhere and perform flawlessly in all conditions. 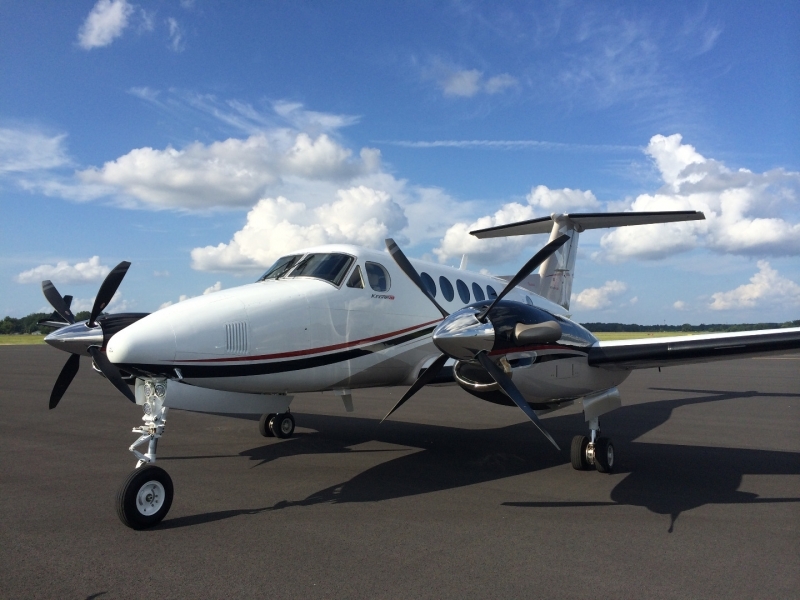 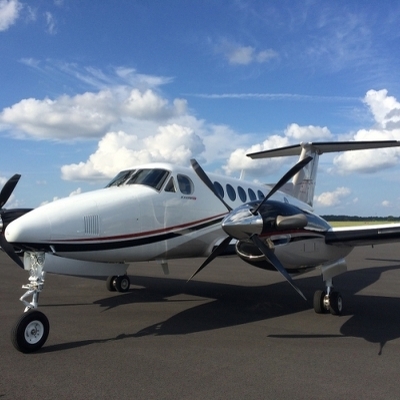 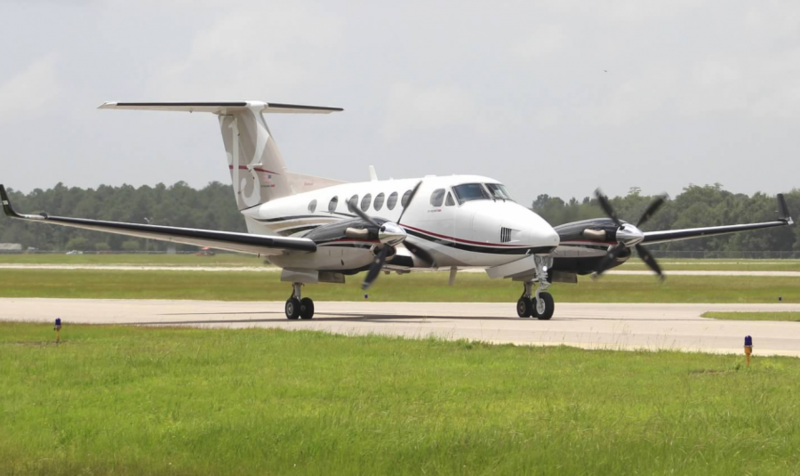 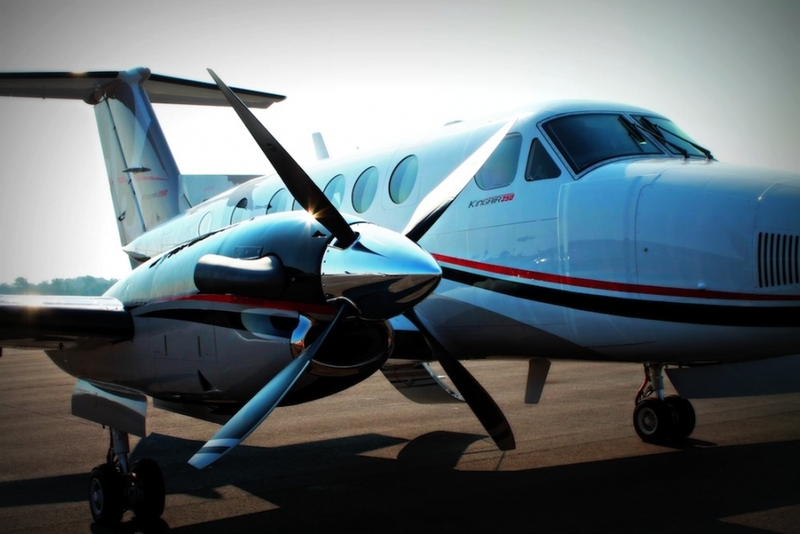 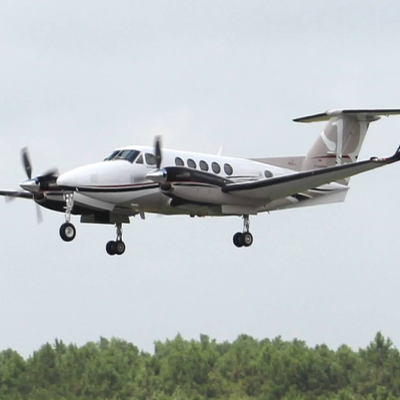 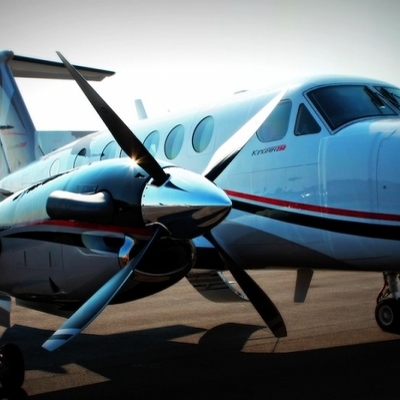 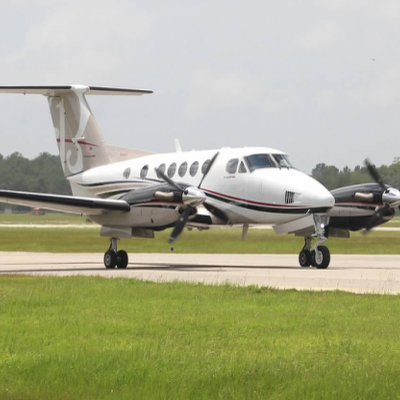 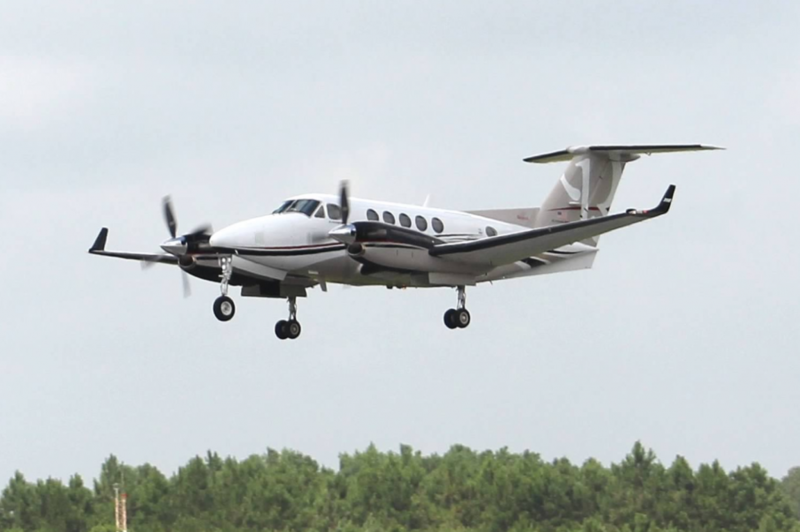 The King Air 250 accomplishes these tasks better than any other aircraft in its class. 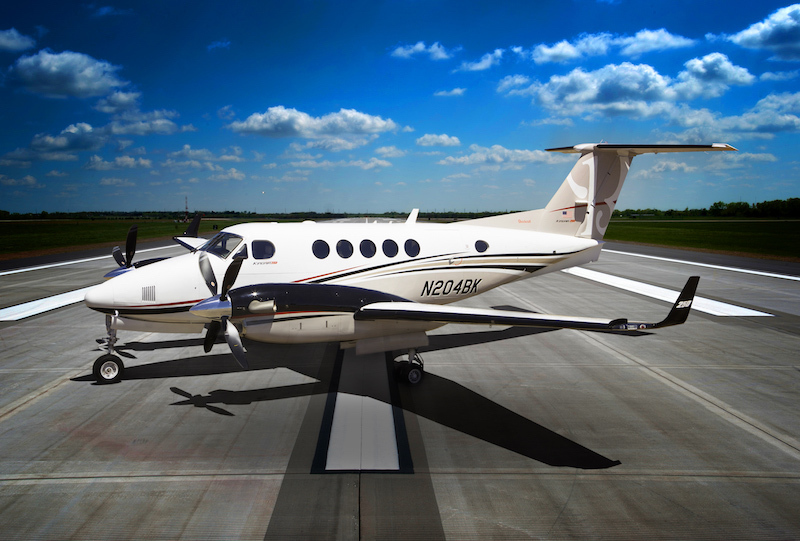 With the addition of composite components and a new ram air recovery system that ensures maximum power, the King Air 250 continues to build on the reputation of keeping its passengers comfortable during every trip. 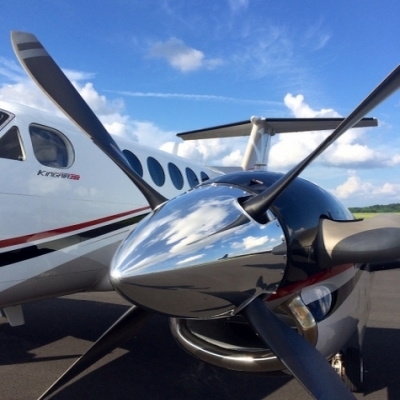 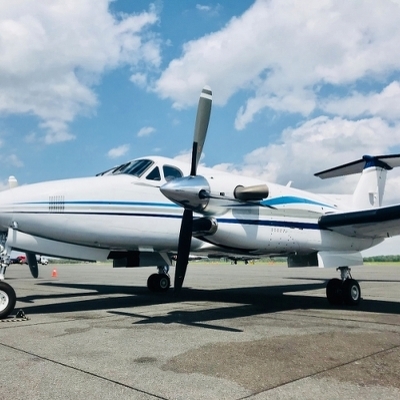 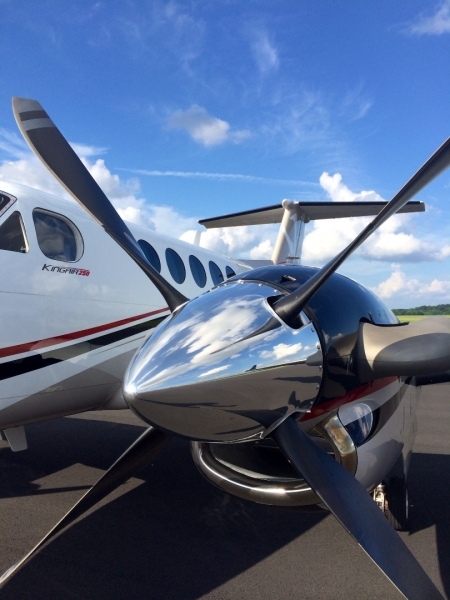 The King Air 250's new composite winglets and propellers deliver substantial improvements in takeoff performance, without compromising, but actually increasing-speed, range and climb. 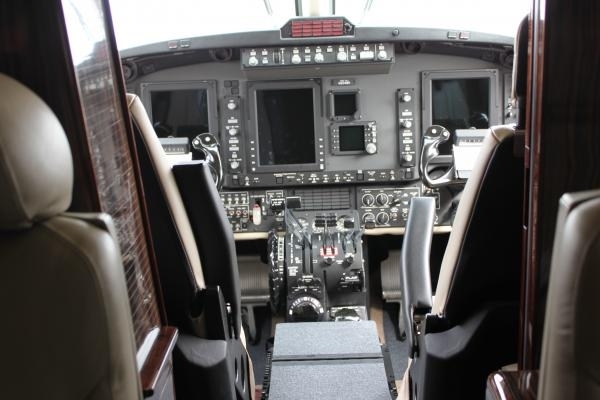 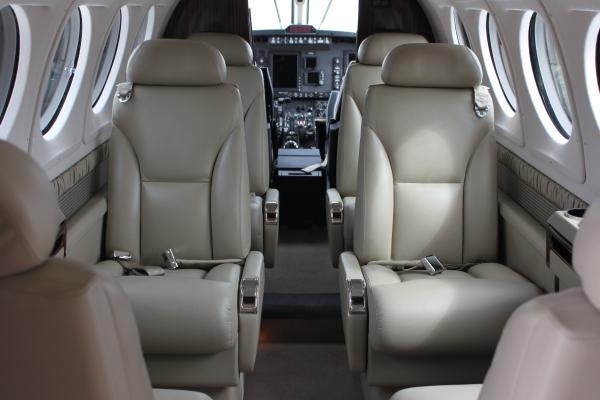 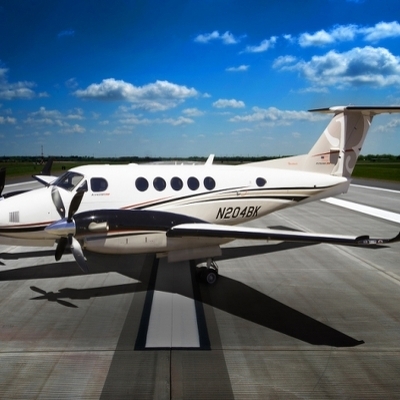 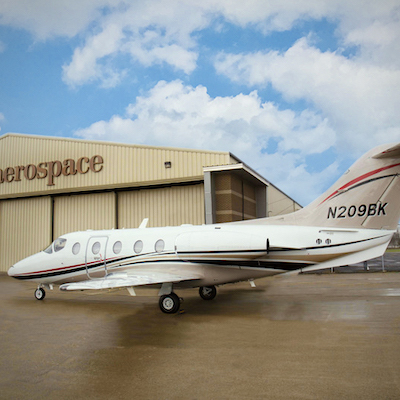 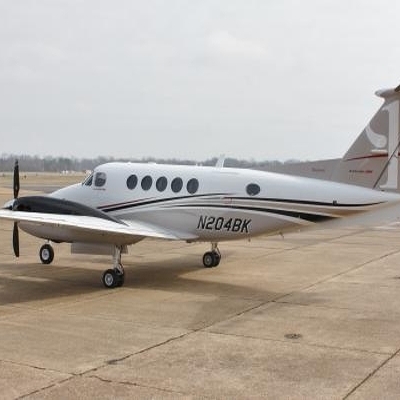 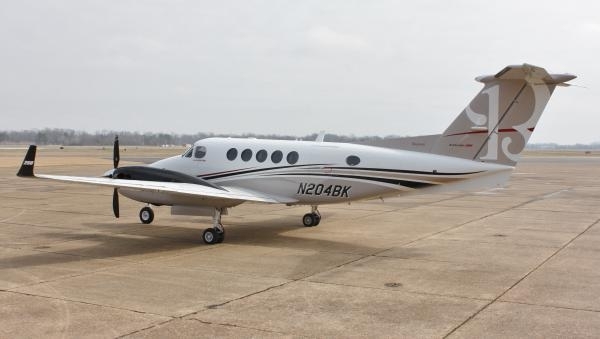 With a spacious, handcrafted interior, the King Air 250 is remarkably versatile and comfortable. 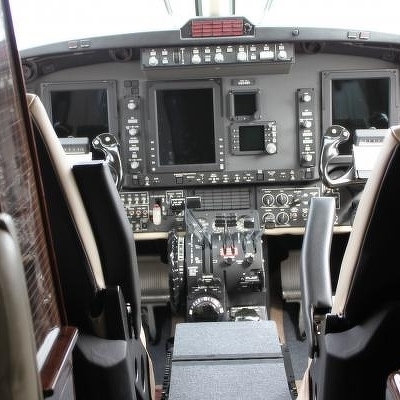 New ergonomic yokes and a standard lighted chart holder increase crew comfort, while the square-oval cabin provides passengers with generous head and shoulder room. 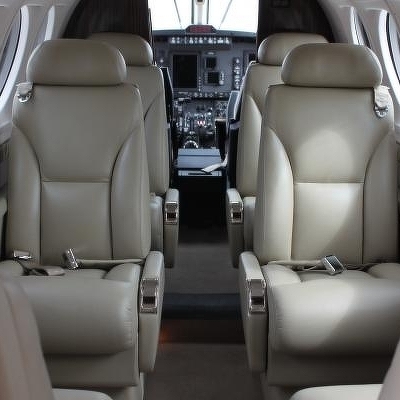 Elegant interior touches make the King Air 250 a serious business solution with outstanding amenities to match.